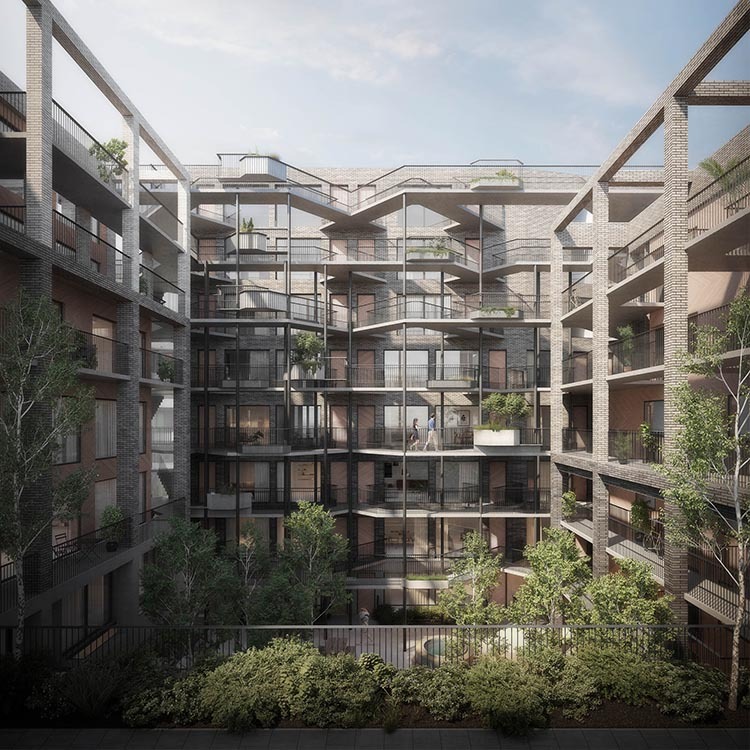 Iceland Wharf seeks to provide an exemplar of how to intensify sites in order to deliver sustainable high-density mixed-use developments. 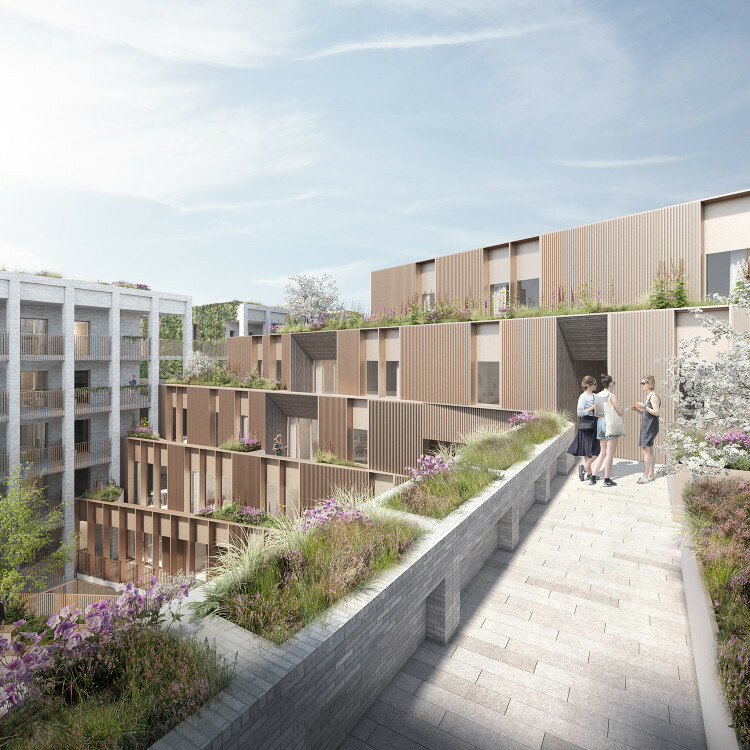 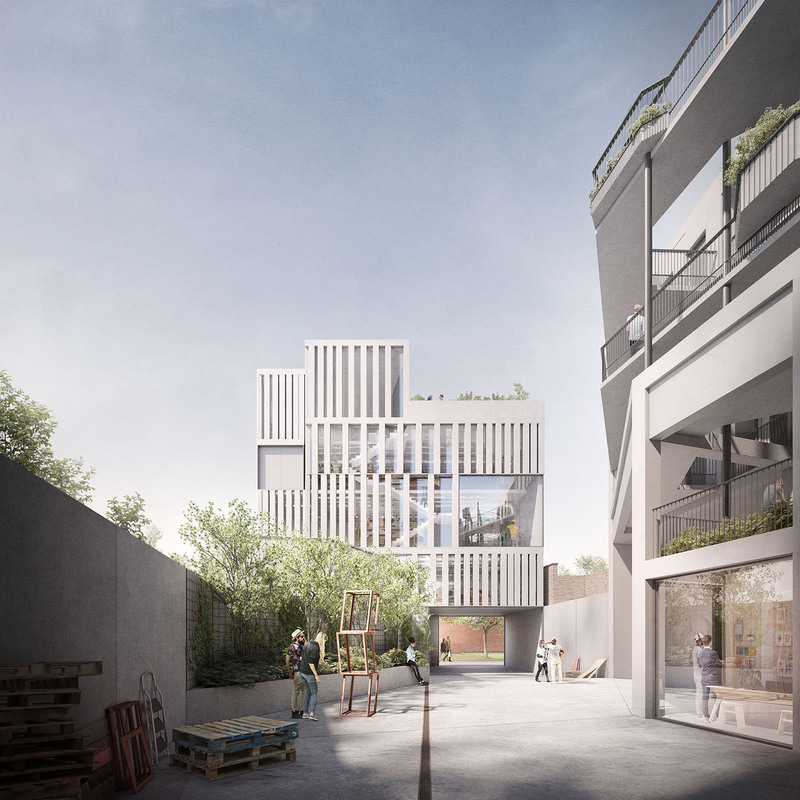 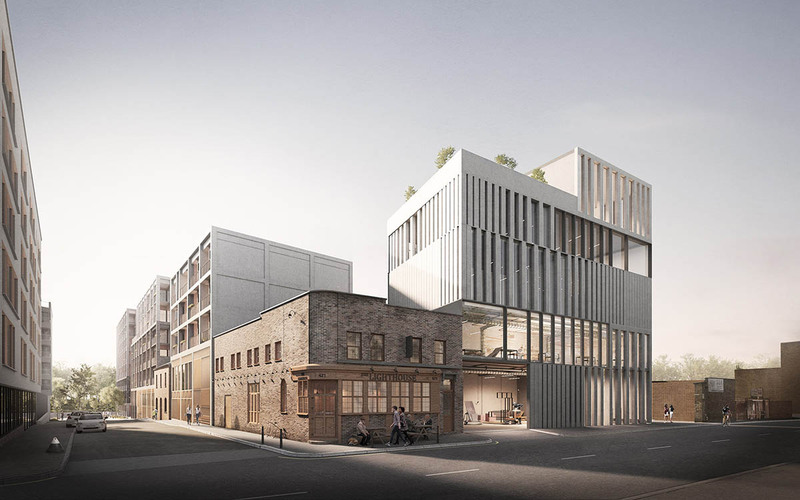 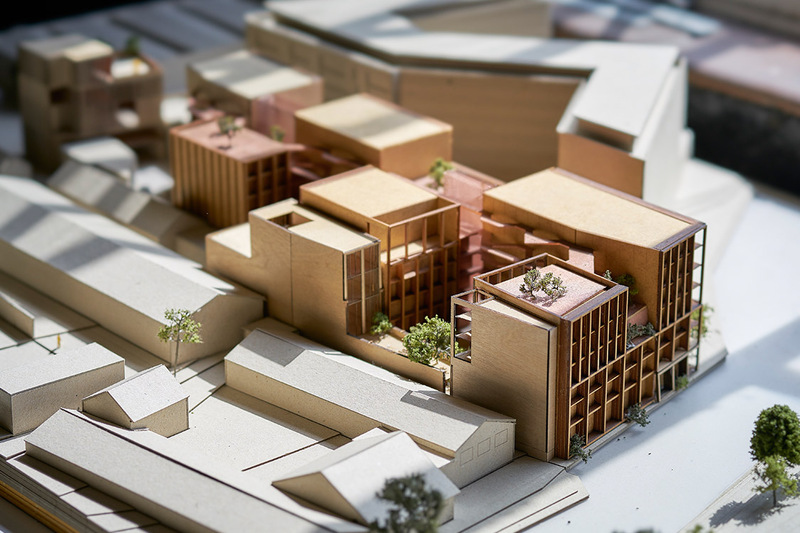 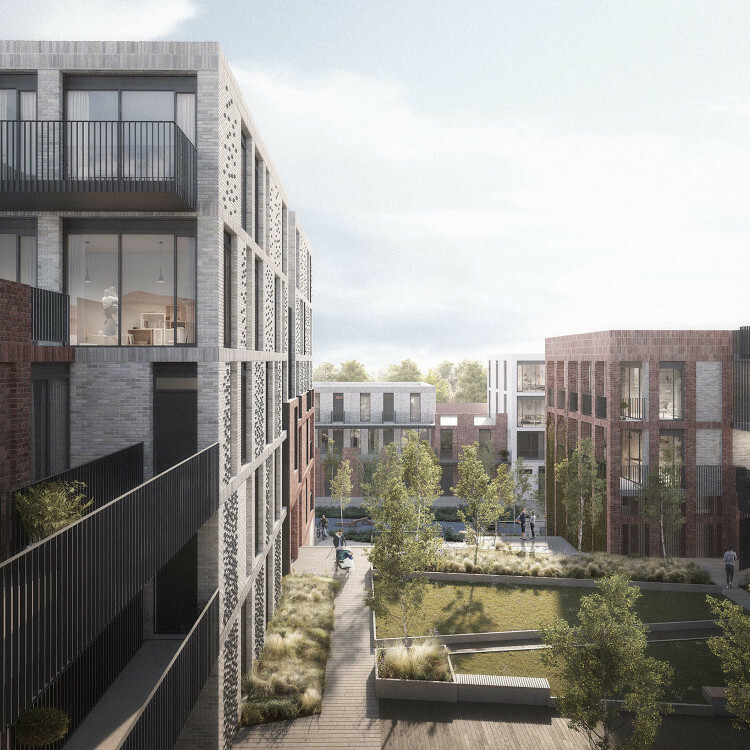 Forming an integral part of the proposals for the Queen Elizabeth Park regeneration strategy, the scheme challenges the density guidelines to celebrate and instigate the physical and programmatic blurring which is fundamental to the identity and character of the locale. 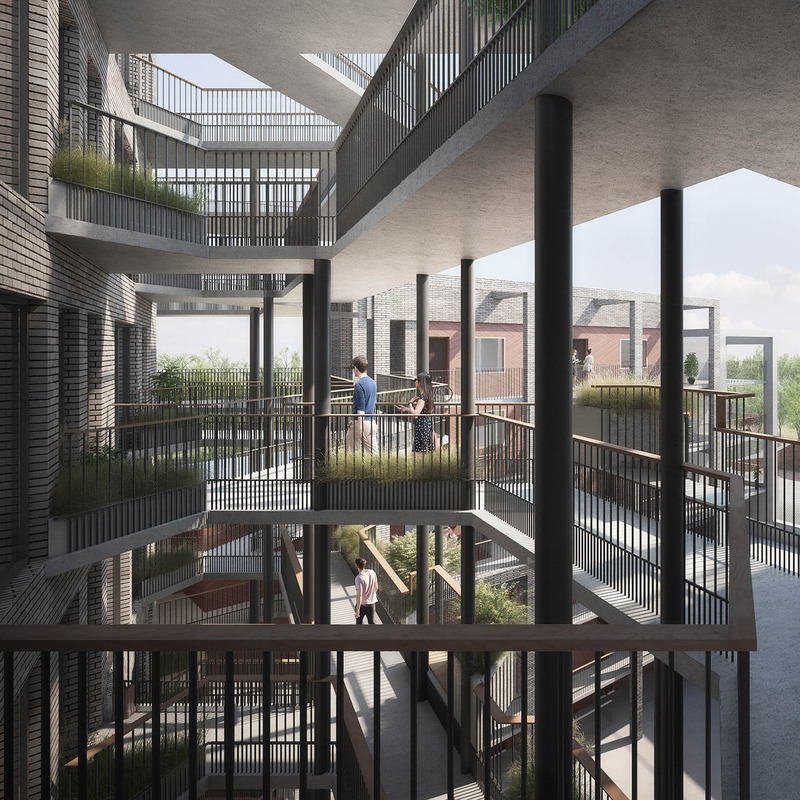 The project delivers layers of housing, industrial and maker space alongside more flexible tethered living and working environments. 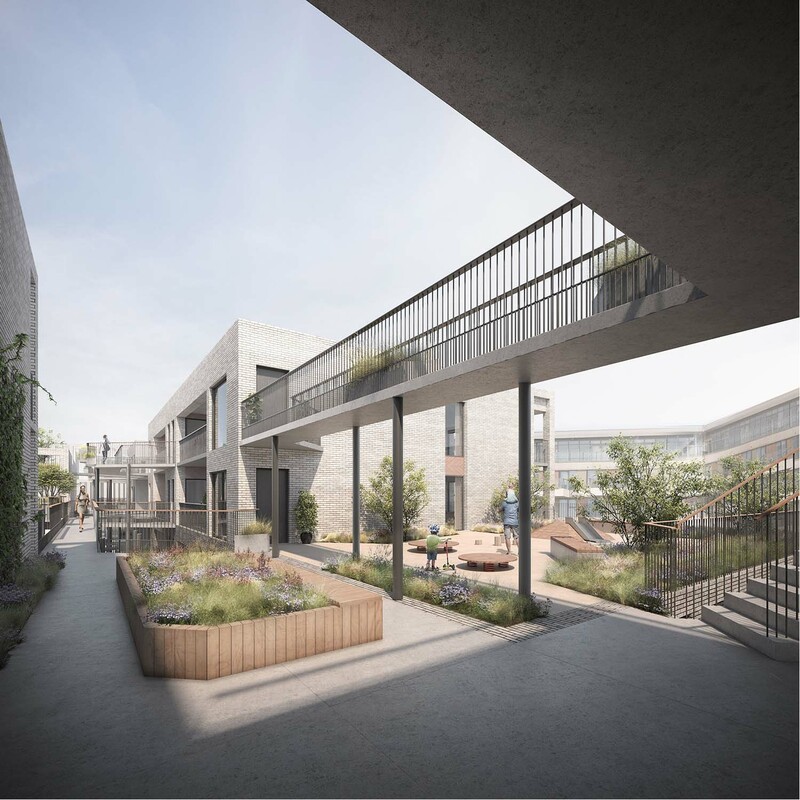 These are linked by shared yards and amenity spaces to facilitate the exchanges required to allow emerging communities to form.